Hard Candy has done it again. They have been watching the high end trends and bringing us some wonderful drugstore options at very affordable prices. The new limited edition Color Correcting line includes primers, creme wands, palettes, sticks and powders. Basically your going to find a configuration that works well with your skin needs and type. For this review I was sent a few products but the one I really needed and used was the color correcting radiant primer for light skin. This is a lotion type product that you put on your skin before foundation. It goes on nicely and really does give skin a healthy glowy look. I loved this on my combination skin. I didn't find my dry areas to be too dry or my oily areas to show oil. I felt like my foundation looked overall better too. I like that they had three colors as well. 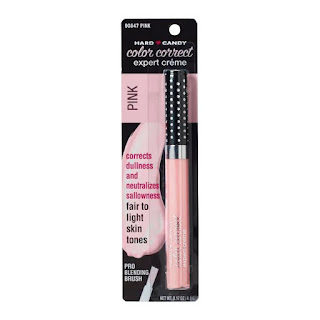 There is one for light, medium and dark skin colors as well as formulations to address specific skin color issues. 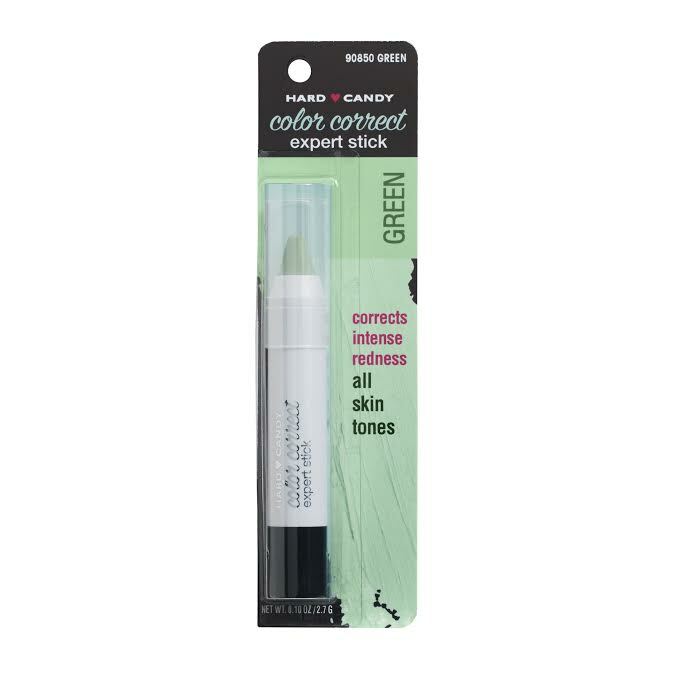 This is a nice drugstore primer that works well. A primer is the 1st step to neutralizing skin concerns! 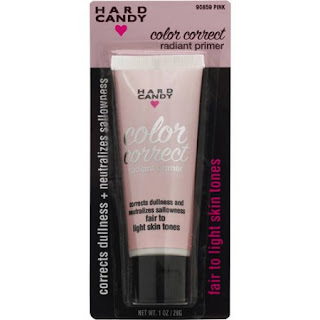 These primers are formulated with hydrating ingredients that blend easily into the skin and provides a neutral base. Apply after cleansing and moisturizing. Rub into skin until absorbed. 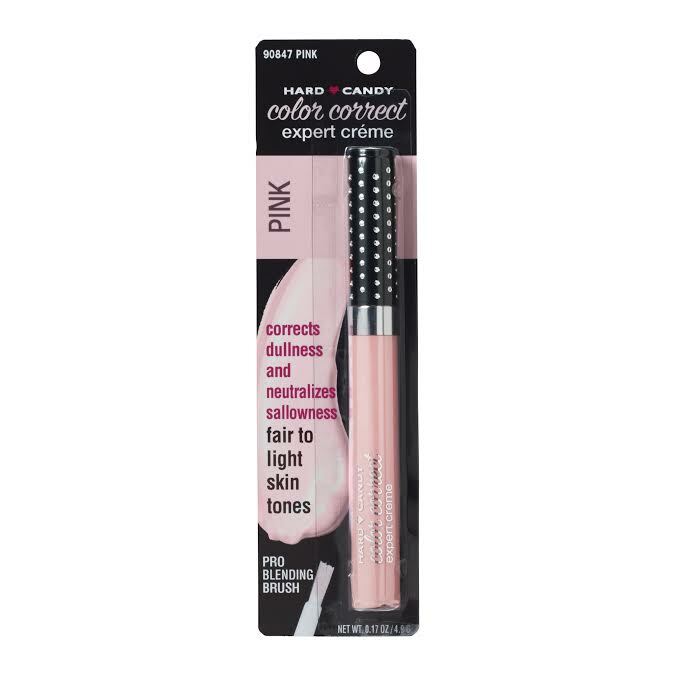 When dry, continue with your makeup routine! Look for Hard Candy's New Limited Edition Color Correcting line at your local Walmart or order online at Walmart.com.